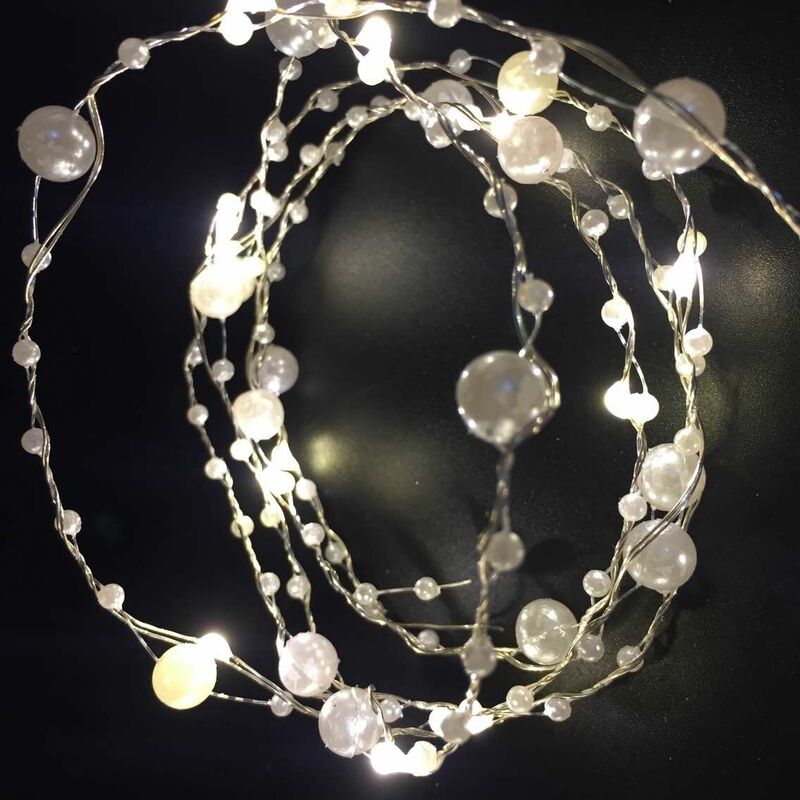 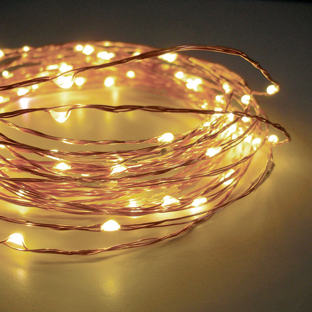 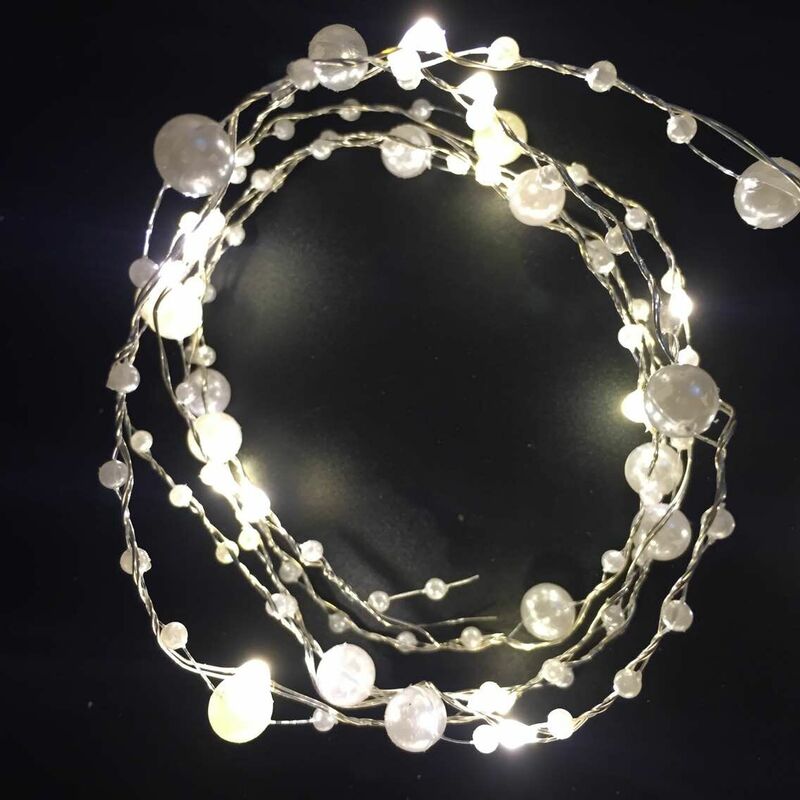 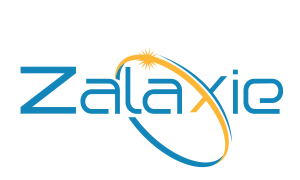 Beautify your space with the new Zalaxie pearl led string. 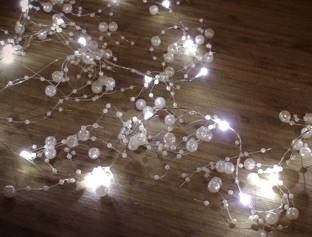 It will make your space look elegant and gorgeous! 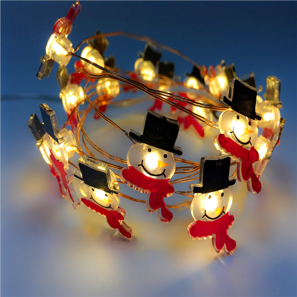 grab one today!